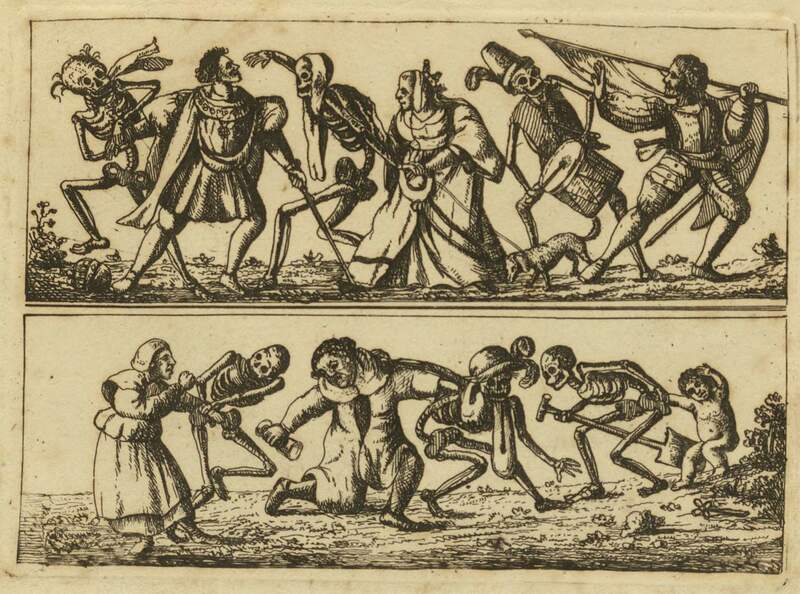 This essay is haunting. Forty-two years ago, today, the SS Edmund Fitzgerald sank in a storm on Lake Superior. Truthfully, I don’t recall reading about it in 1975. However, the following year, Gordon Lightfoot wrote a ballad entitled, The Wreck of the Edmund Fitzgerald. That song I do recall. I liked the song, but why? 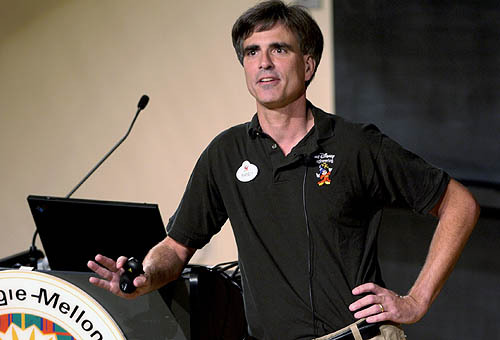 Why would the sinking of a ship in a storm on Lake Superior interest me? During my life, much of my time was spent around the water whether of oceans, rivers, and lakes. I’m living on a lake now. Additionally, I have written about many ships: Bismarck, Amistad, Terror, Fighting Téméraire, Aid, Flying Dutchman, Lucy, Bounty, Titanic, Calypso, Pilar, Beagle, Pequod, and Indianapolis. Interestingly, most of the ships that I have written about over the years had problems associated with them. Nonetheless, for me personally, the waters always seem soothing to me. Ginger and walk around the lake every day. Finally, the chaos of the Edmund Fitzgerald wasn’t soothing to the crew of 29 that lost their lives during a gale on Superior. It was the largest and fastest ship on the Great Lakes. 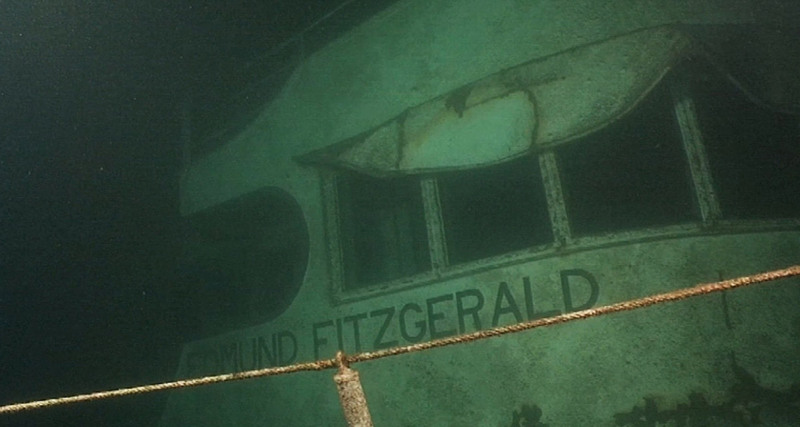 The Fitzgerald ended up 530 feet below the surface of Lake Superior in Whitefish Bay. Gordon Lightfoot recalls the sinking of the Edmund Fitzgerald and how he wrote The Wreck of the Edmund Fitzgerald. I went and bought all of the old newspapers, got everything in chronological order, and went ahead and did it because I already had a melody in my mind, and it was from an old Irish dirge that I heard when I was about three and a half years old. I think it was one of the first pieces of music that registered to me as being a piece of music. That's where the melody comes from, from an old Irish folk song. 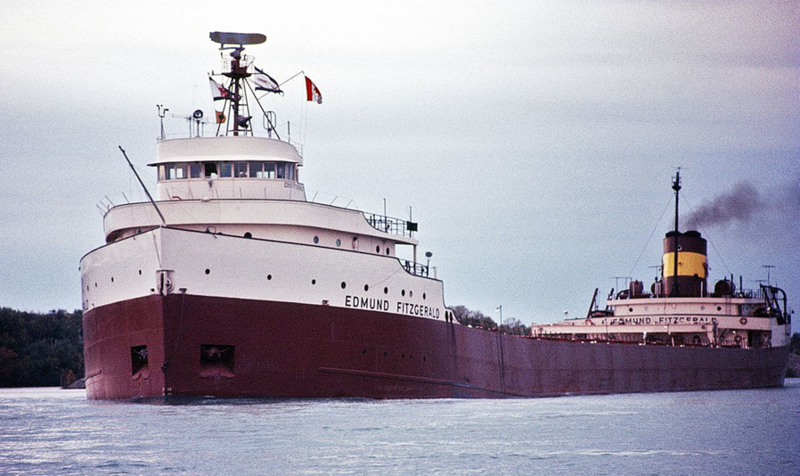 The Edmund Fitzgerald was named after the chairman of the board of the company that had the ship built. His wife was given the honor of christening the ship with a bottle of champagne. However, her first two attempts were aborted. With her third try, she finally successfully christened the ship in her husband’s name. Then, for some reason, the shipyard’s workers were not able to remove the blocks along the keel so that it could slide sidewise into the water. After more than a half hour, the blocks were eventually removed, and the ship slid into the water. The result of this huge ship entering the water created a huge wave that drenched some of the 15,000 onlookers. In fact, one of the wet spectators had a heart attack and died soon after. Finally, after drenching the audience of the christening, the Edmund Fitzgerald washed back and crashed against the dock. It seems that the Edmund Fitzgerald was doomed even before it began working on the Great Lakes. The following are three interesting videos of the Edmund Fitzgerald. 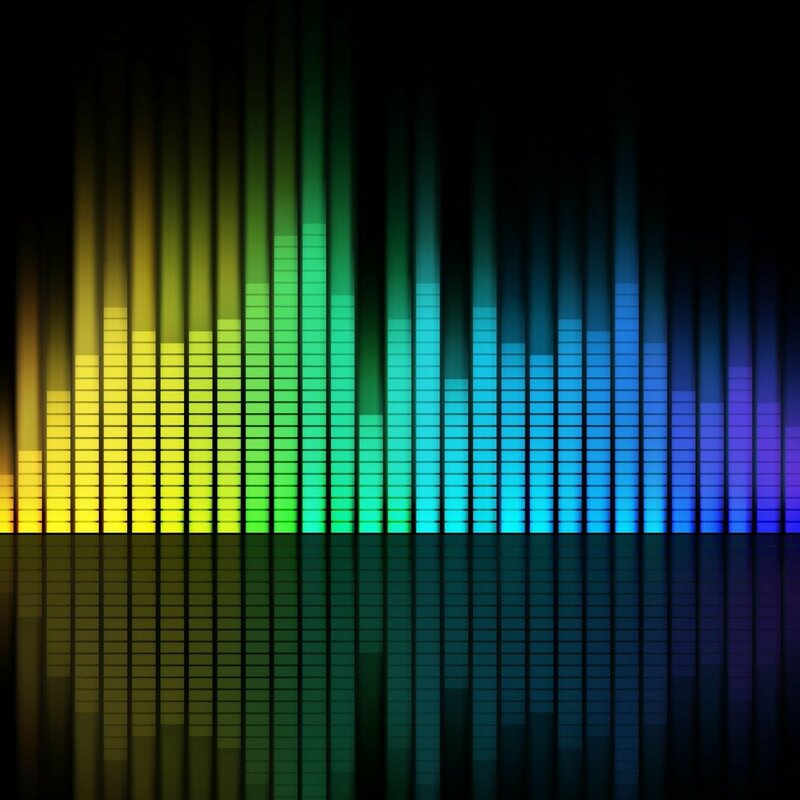 Visit the Music I Love and Why page to read more about this topic.